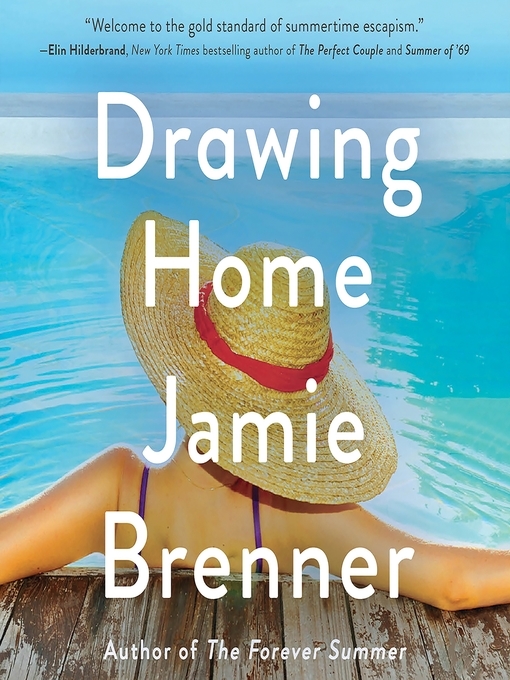 An unexpected inheritance, a promise broken, and four lives changed forever: the newest page-turner from USA Today bestselling author Jamie Brenner.Summer has started in idyllic Sag Harbor, and for Emma Mapson that means greeting guests at the front desk of The American Hotel. But when one of the town's most famous residents, artist Henry Wyatt, dies suddenly, Emma learns he has mysteriously left his waterfront home - a self-designed masterpiece filled with his work - to her teenage daughter, Penny. Back in Manhattan, legendary art patron Bea Winstead's grief at her lifelong friend and former business partner Henry's passing turns to outrage at the news of his shocking bequest. How did these unknown locals get their hands on the estate? Bea, with her devoted assistant Kyle in tow, descends on Sag Harbor determined to reclaim the house and preserve Henry's legacy. While Emma fights to defend her daughter's inheritance, Bea discovers that Henry left a treasure trove of sketches scattered around town. With Penny's reluctant help, Bea pieces them together to find a story hidden in plain sight: an illustration of their shared history with an unexpected twist that will change all of their lives.Drawn together in their battle for the house, Emma and Bea are forced to confront the past while facing a future that challenges everything they believe about love, fate, and family.